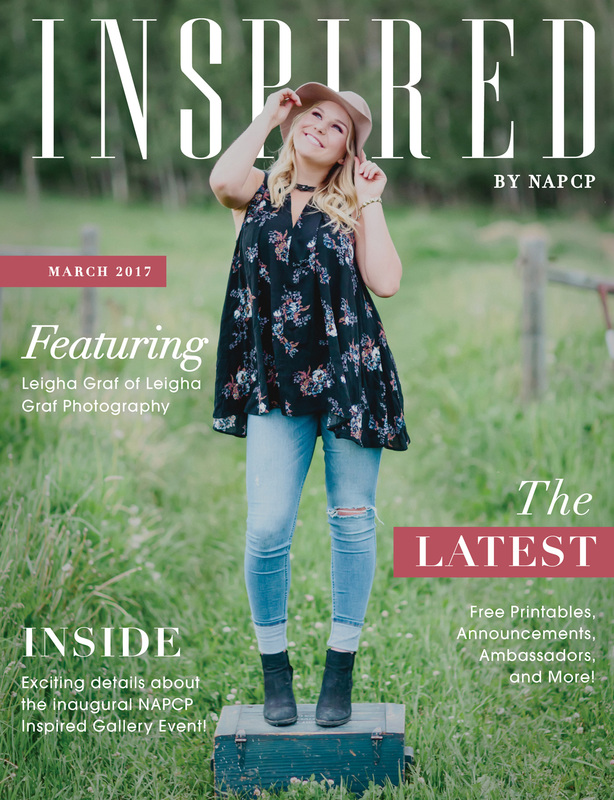 March Newsletter: Featuring Leigha Graf! 14 Mar March Newsletter: Featuring Leigha Graf! Click here to read our March newsletter featuring Leigha Graf!